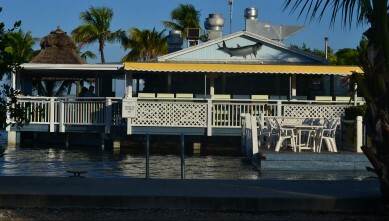 There is always something to do in Islamorada! 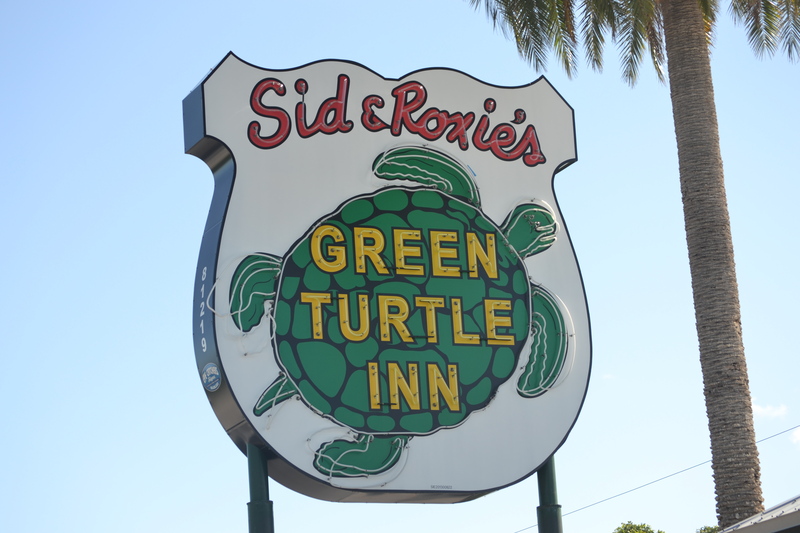 Islamorada Times has current information about specials, happy hours, live music and more at all of your favorite local spots. These specials and entertainment offerings will change from time to time so check back often, and take advantage of all the great deals. Dillon’s Pub and Grille: Daily: Happy Hour 4 – 6pm with drink specials. 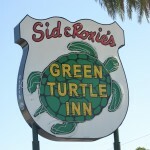 Green Turtle Inn: Daily: Happy Hour 2 – 6pm with half price drinks. Tuesdays: Taco Tuesdays and ladies get half price drinks all night. Saturdays: Prime Rib night. Hog Heaven Daily: Happy Hour 3 – 7pm with beer and well drink specials, live entertainment. 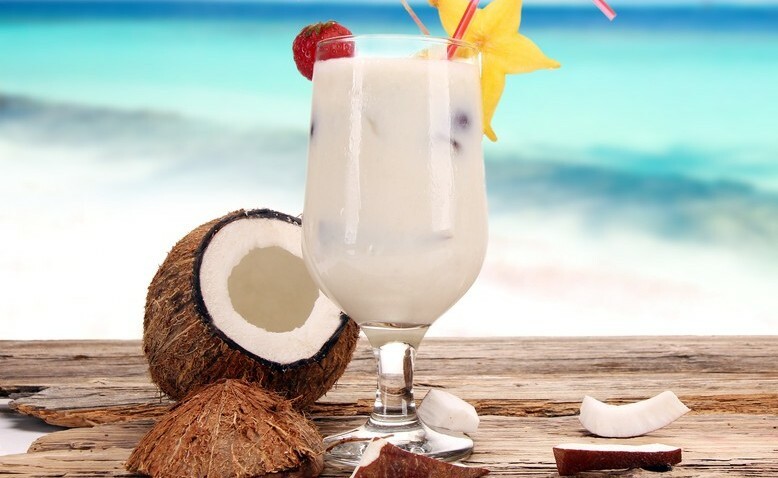 Lorelei Restaurant & Cabana Bar: Daily: Happy Hour 4 – 6pm. Live entertainment. Morada Bay: Monthly: “Full Moon Party”, keep an eye on the moon and check back for dates and times. Smugglers Cove: Most Nights: live music, 7 – 11pm. Mondays: Ladies’ Night, live radio show. Sundays: Barbecue 3 – 8pm, drink specials. Whistle Stop: Daily: Happy Hour 4 – 7pm.